Who says you can't please everyone? It won't be easy but definitely possible. 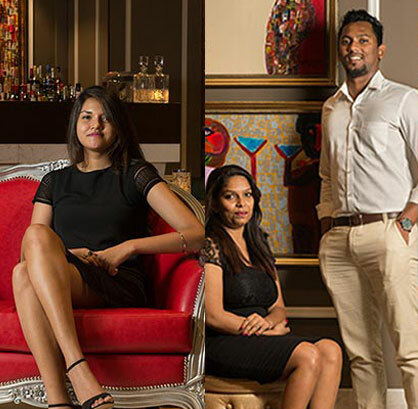 That is our ultimate goal here - to keep everyone in your family happy. 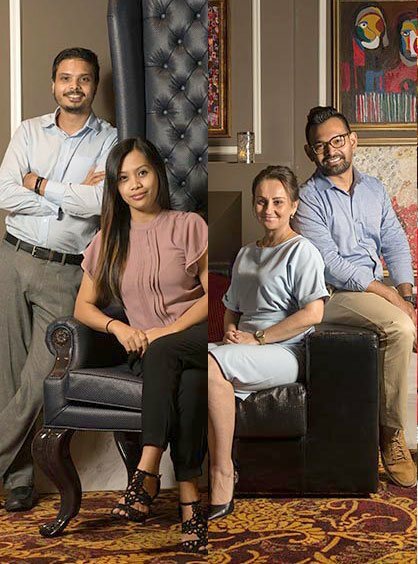 Over time, OV Holidays team has gathered the requirements of most families and laid down the options to make things simpler for mom and dad. Fun and games never stop for children and families! 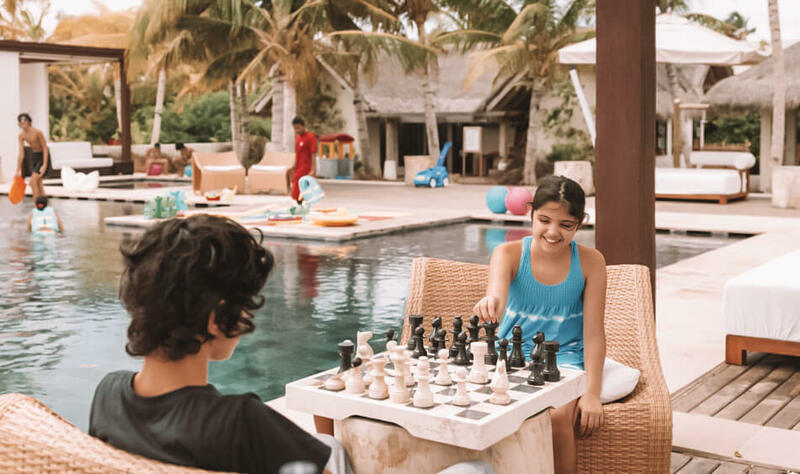 Our island has lots of pathways and space with activities laid on for little ones, plus recreation areas around the island for teenagers and the whole family. 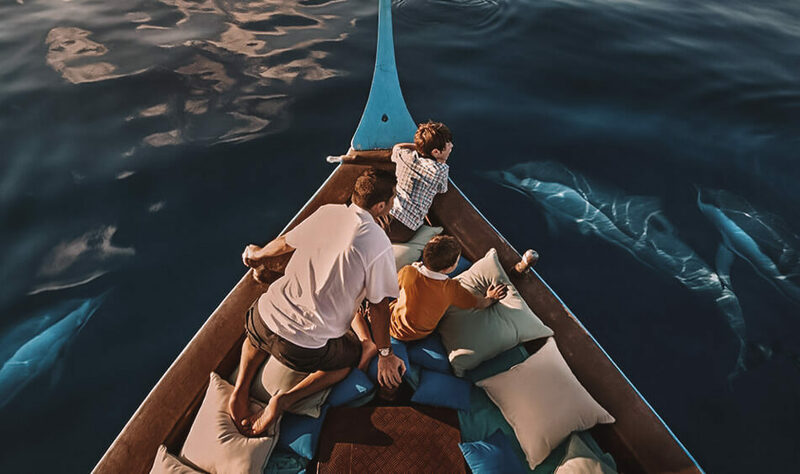 Enjoy special family treats inclusive of return airport speedboat transfers, daily breakfast, a kids’ cooking class and daily ice cream treat, a family dining by design experience and an exciting dolphin cruise. The best part is parents can also indulge in a precious evening alone, with complimentary babysitting at a time of your choosing. Experience unlimited fun and adventure in a place where you and your kids can actually ‘find Nemo’! Babycot and rolloaway beds are free for children below 12, complimentary buffet meals for children under 4 while children between 5 to 11 years old gets 50% discount on buffet. Children activities at the Baan Sanook Kids Club, ice cream treats, soft drinks and selected fruit juices are also free for the youngsters. The whole family can also enjoy in-villa private BBQ dinner and guided House Reef Snorkel or Turtle Quest Excursion. At our resort "Children Stay, Play and Eat for Free”. Complimentary accommodation is offered to a maximum of two children under 12, when sharing the adult room. 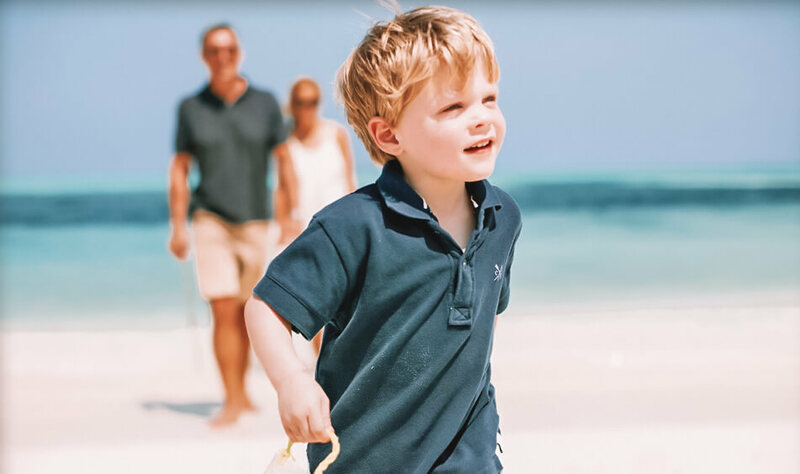 Free access to the Kids Club for kids above 3 years with loads of activities like sand painting, gecko hunting, mask making and more - kids can expect more than just another day at the beach. Inspired from the childlike wonder, The Den is a playground for the imagination with pirate ship, two swimming pools, mocktail bar, lego room, dress-up area, cinema, library, learning area, music room and the Tunnel filled with surprises. The Den caters to children of all ages fully equipped with sleeping area, safe play area and extreme play area for the teens. 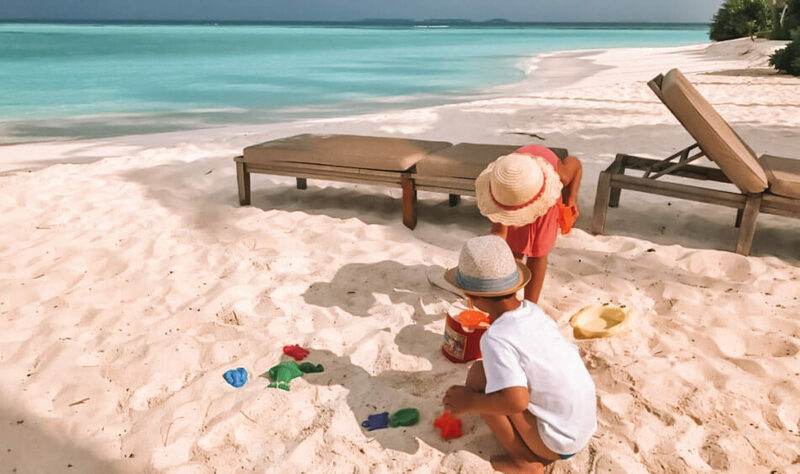 The Kuda Mas ("small fish in Divehi") Club keeps our youngest guests busy while the rest of the family is out and about during their holidays. An action-packed programme is scheduled daily featuring a variety of beach and outdoor activities, creative crafts and games that are fun, educational and culturally enriching. Children below 3 needs to be accompanied by an adult guardian or can be enroled to childcare services available for a fee. Tender Hearts Kids Club is every kids wonderland making sure both kids and parents have a fun filled, adventurous, happy and exciting holiday. Its vast area can host a variety of games and activities from its small library, board games to as mobile as bicycles. Our dedicated, well-trained and creative team is on hand to take care of the little ones. Designed in an elegant contemporary style, these are among the largest resort villas in the world. Generous exterior spaces range from beach verandas to private swimming pools and large over-water decks. Grand Beach Villa with 2 Bedrooms and pool can accommodate 4 adults + 2 children or 2 adults + 4 children while Duplex Beach Villa with pool can host 4 adults or 2 adults + 2 children. Both villa types are ideal for families but please mind that Duplex Beach Villa Pool consists of two Beach Villas, five meters apart, joined by an external walkway. 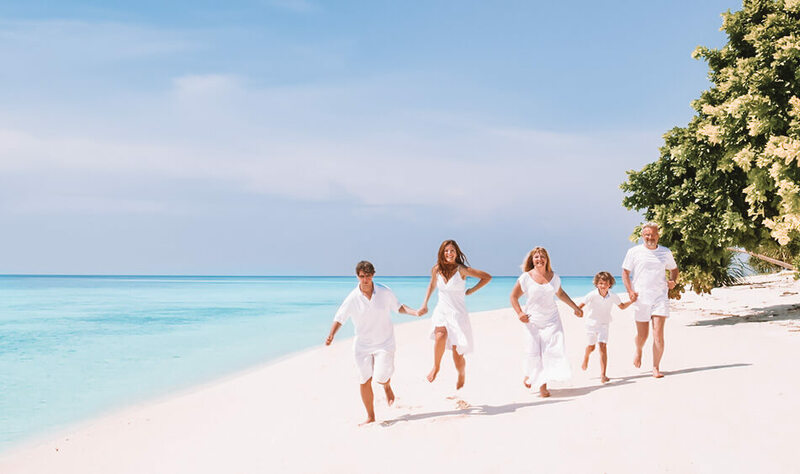 Whether your family wants it suspended over the water or beach fronting, LUX* Maldives gives you the choices. 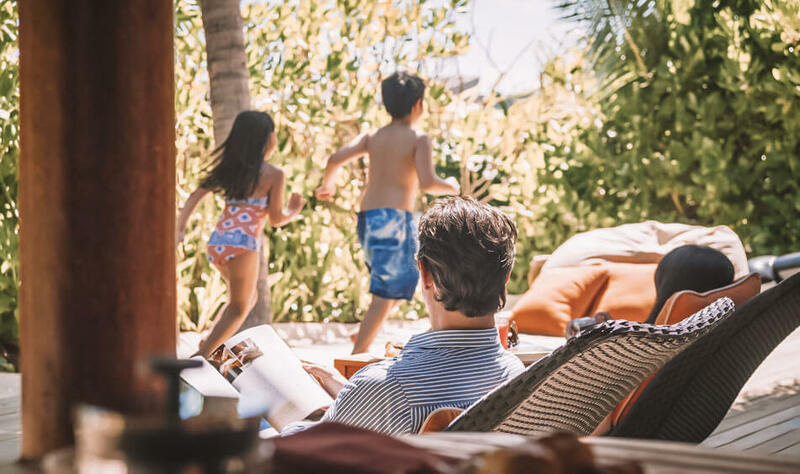 The interconnecting Beach Pavilions are ideal for families with babies or small children; Family Water Villas consists of spacious two bedrooms perched atop the water on stilts; and LUX* Villa ideal for active family seeking ultimate privacy and comfort. 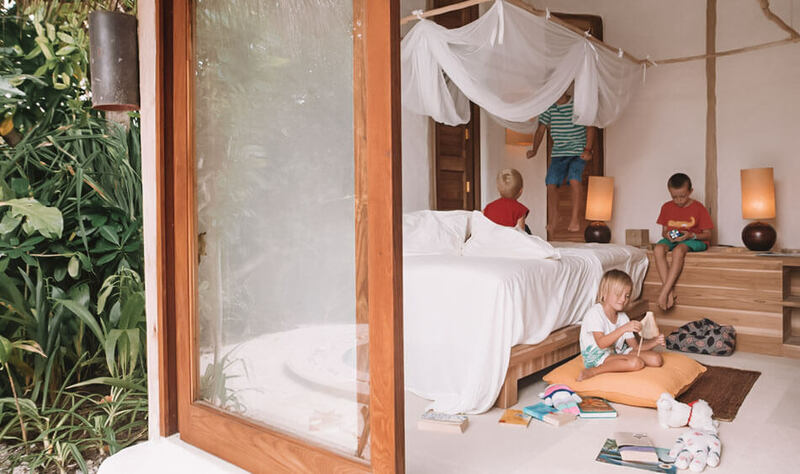 The most recommended room type for families is the Two Bedroom Beach Villa with Pool Sunrise which features a private swimming pool, spacious interiors and child-friendly facilities with direct access to white sandy beaches where children can sit and make sand castle all day long. The Master bedroom holds a king-size bed with an interconnecting door to the second bedroom with two twin beds.